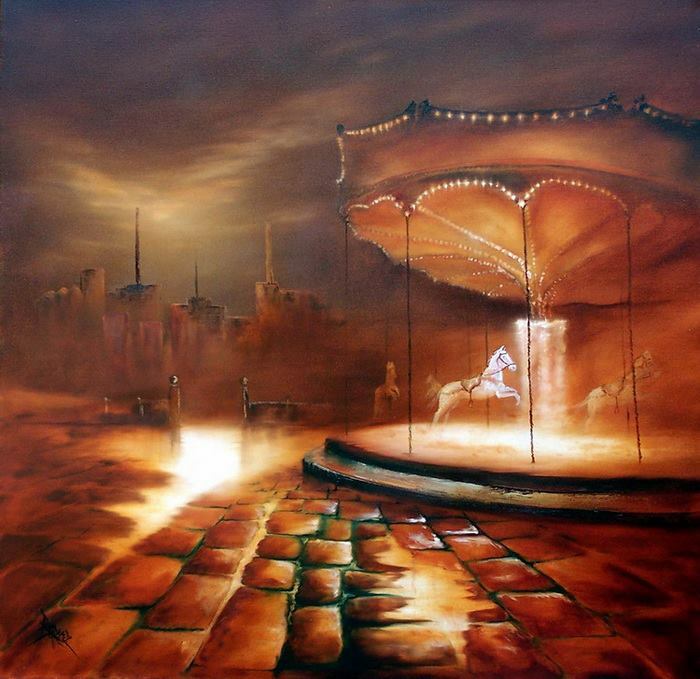 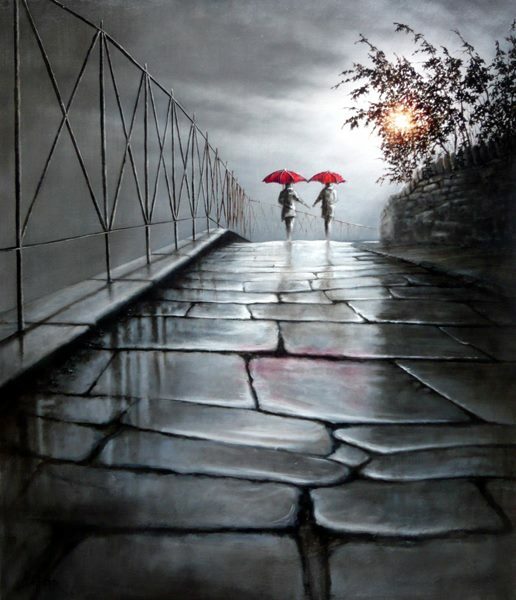 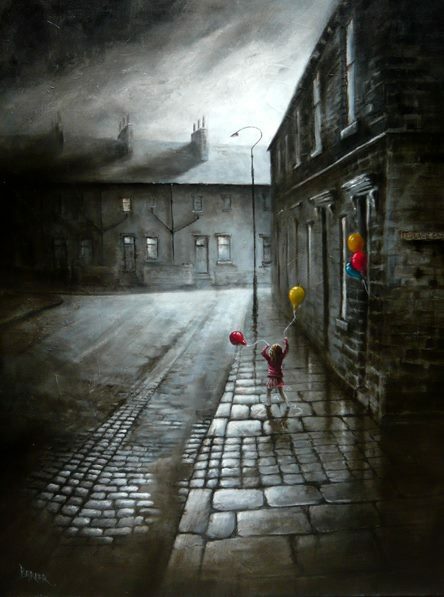 Bob Barker is a UK based artist, born and bred in Yorkshire. 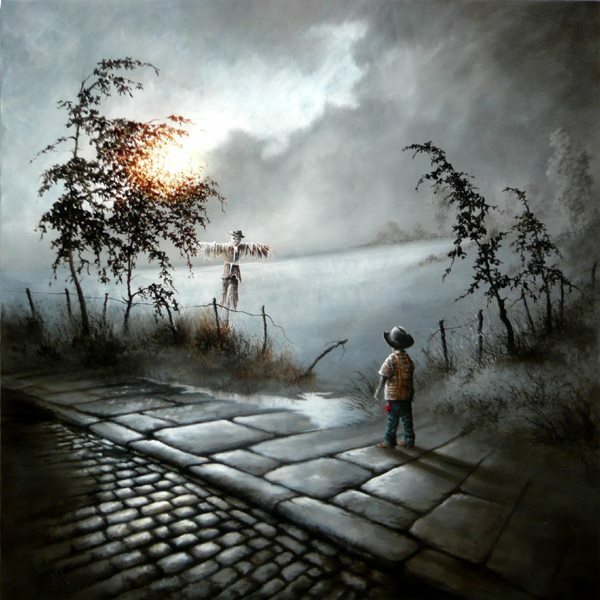 It’s taken Bob Barker twenty years for his long time love of painting to evolve from a hobby to the point where interest in his work has taken on worldwide awareness. 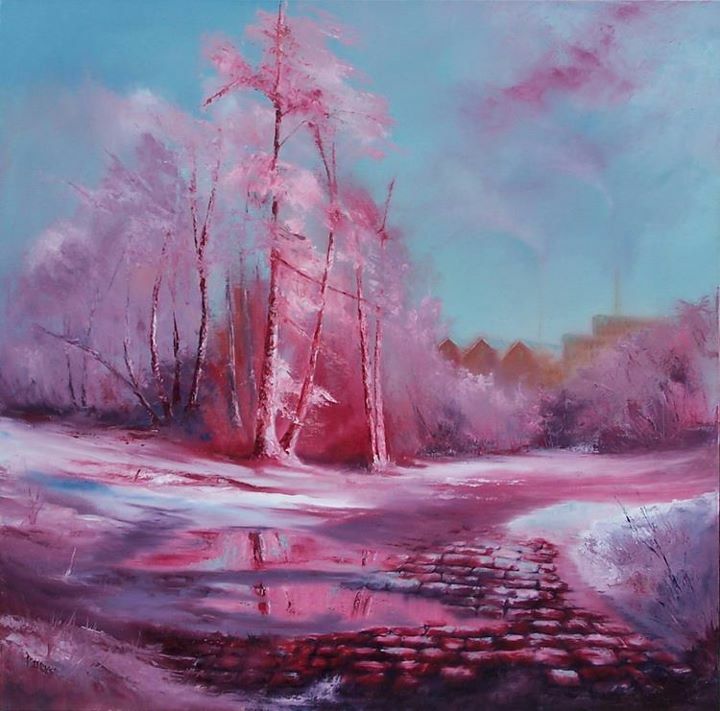 As a gift one Christmas he received an oil painting set. 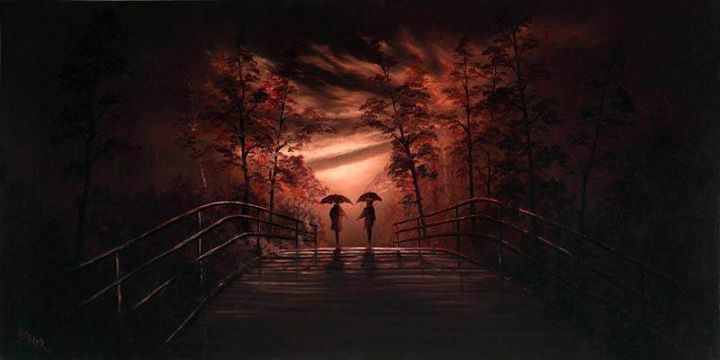 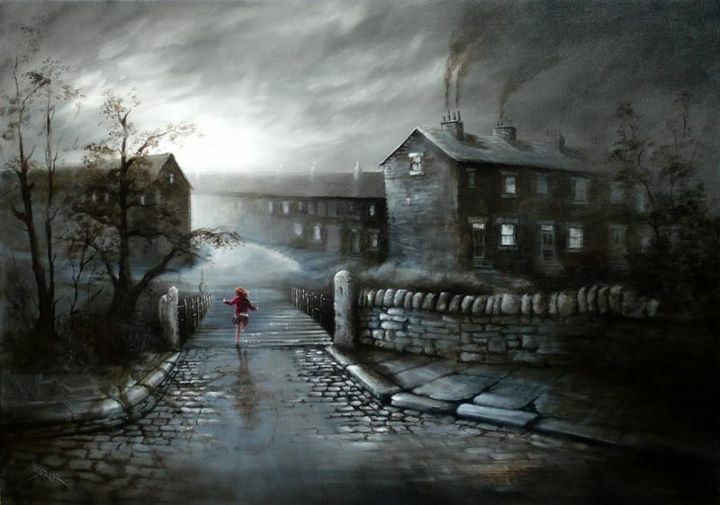 Bob Barker was immediately struck by what he could create with basic tools and he has been painting ever since, “I eat, breathe and sleep painting”, he says “I love every minute of it”. 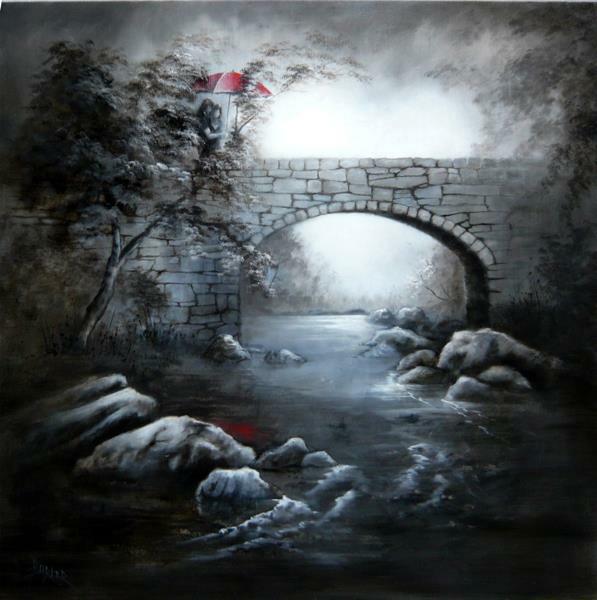 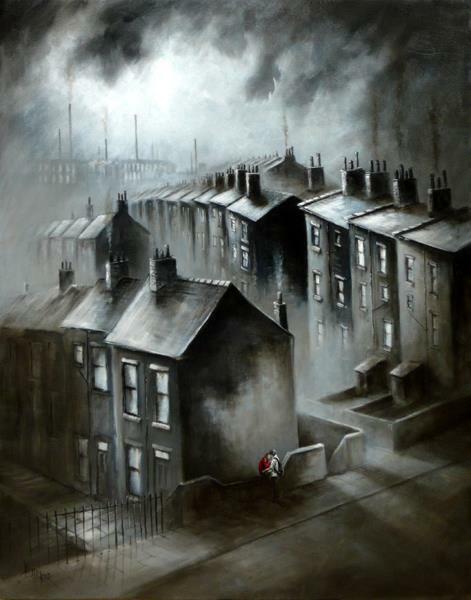 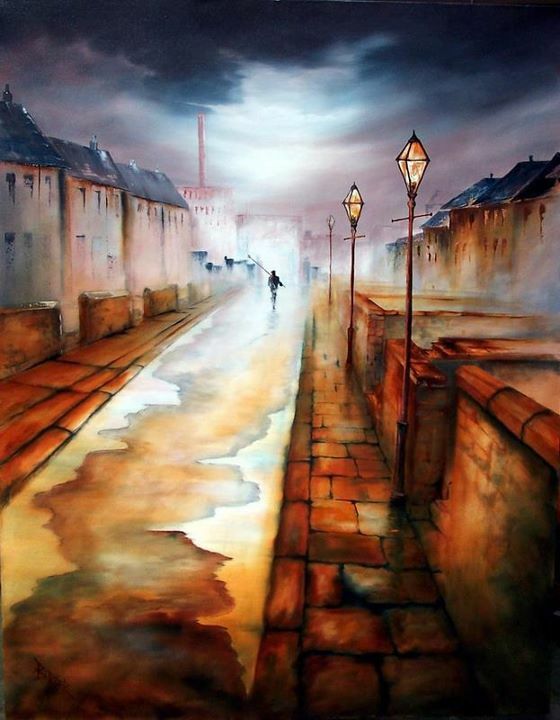 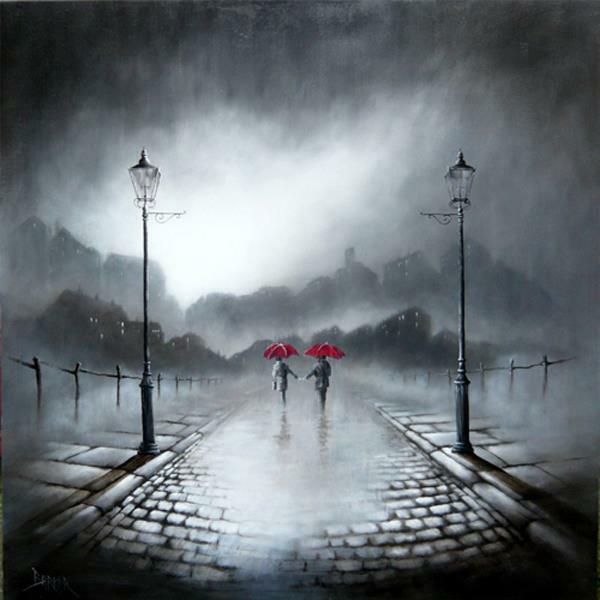 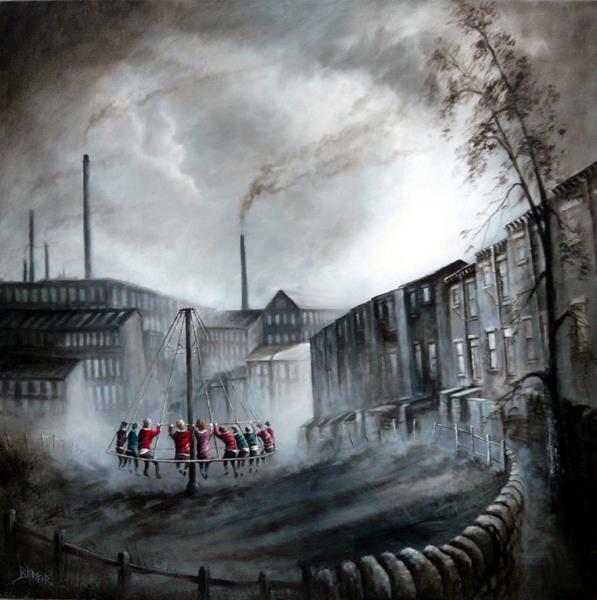 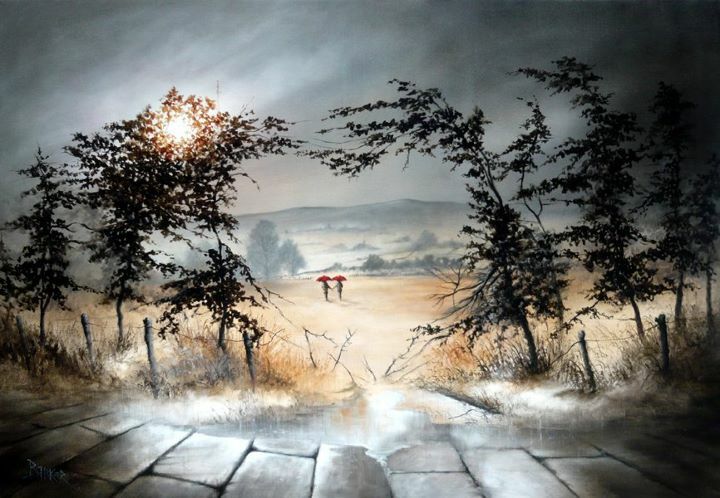 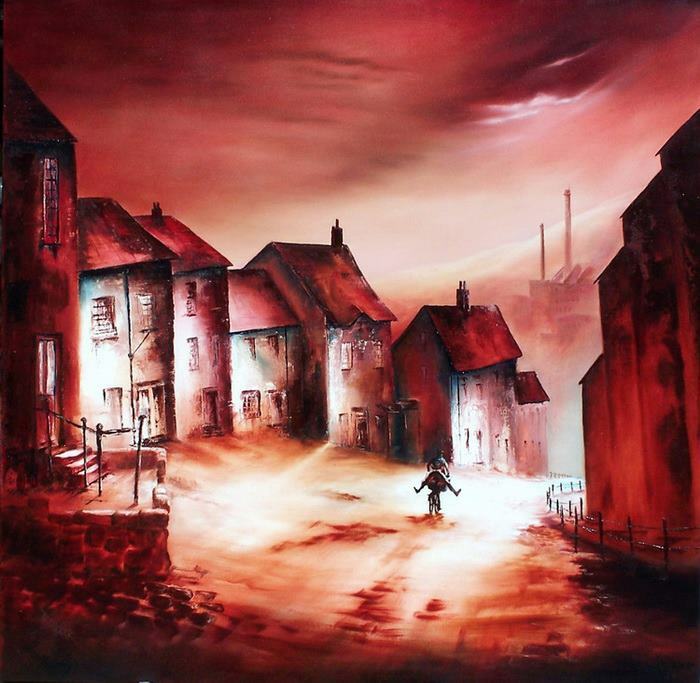 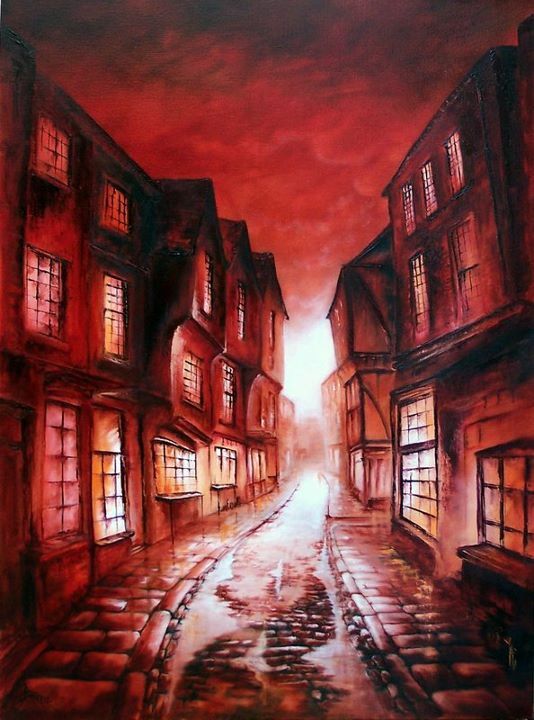 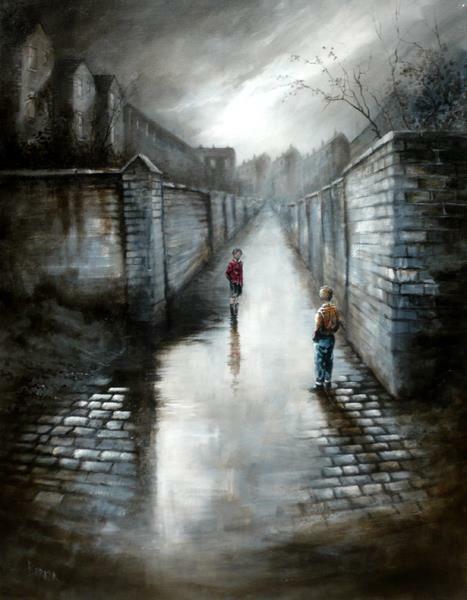 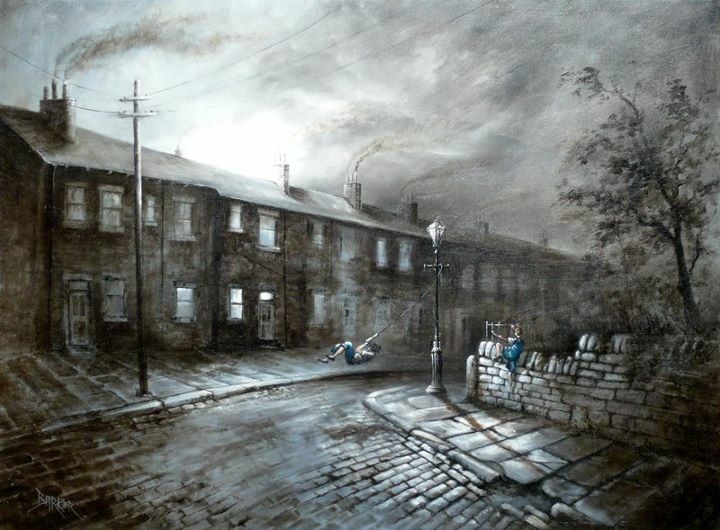 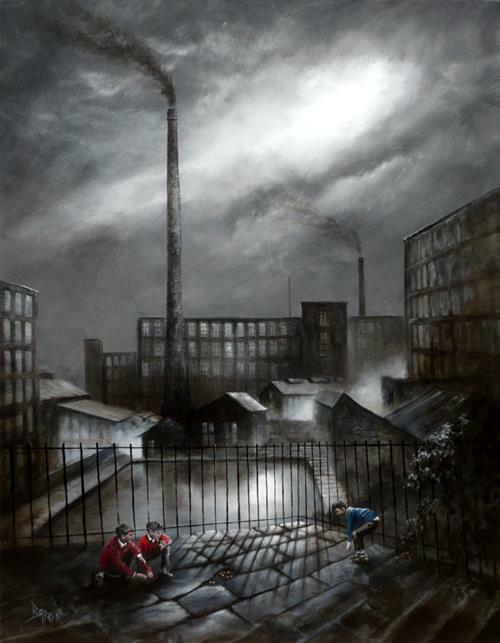 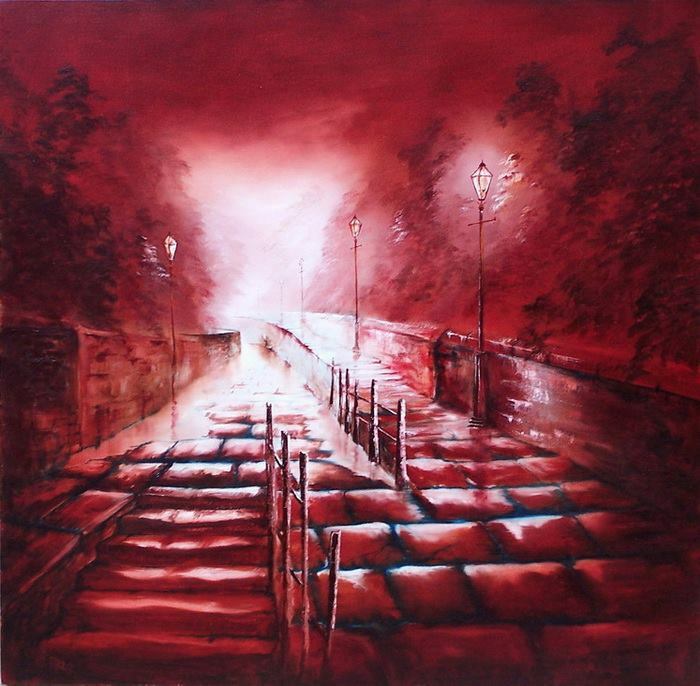 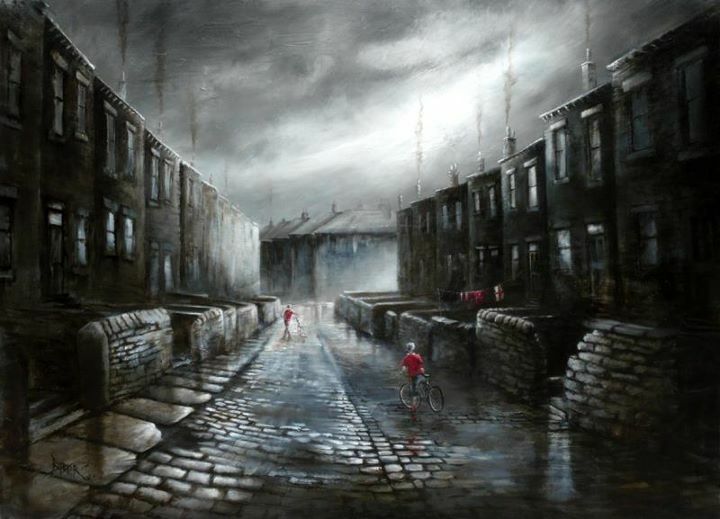 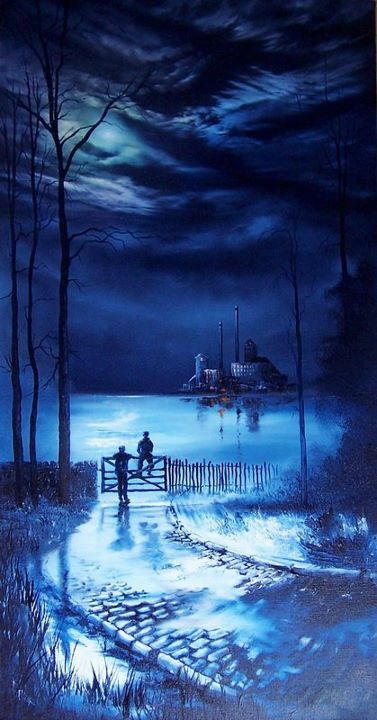 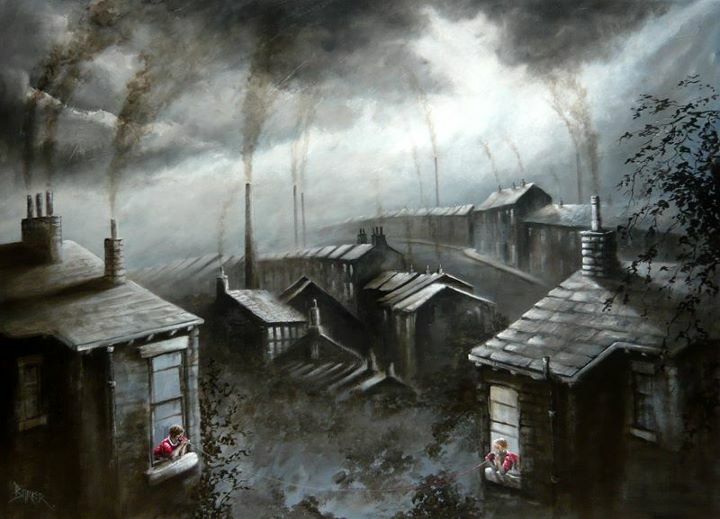 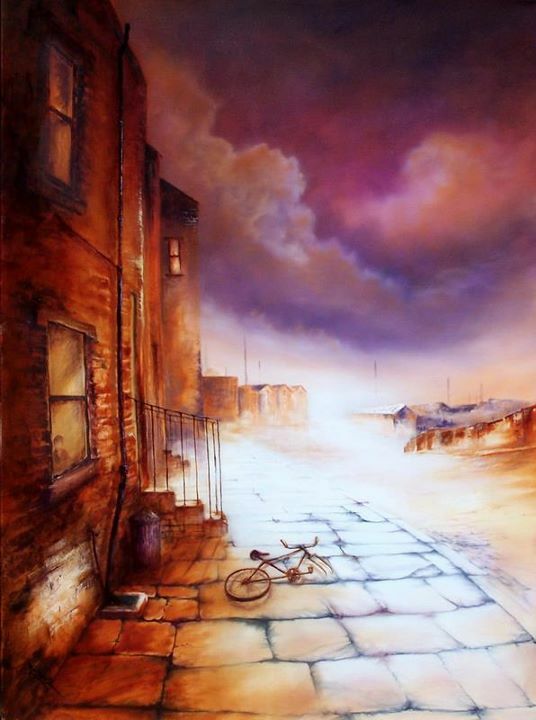 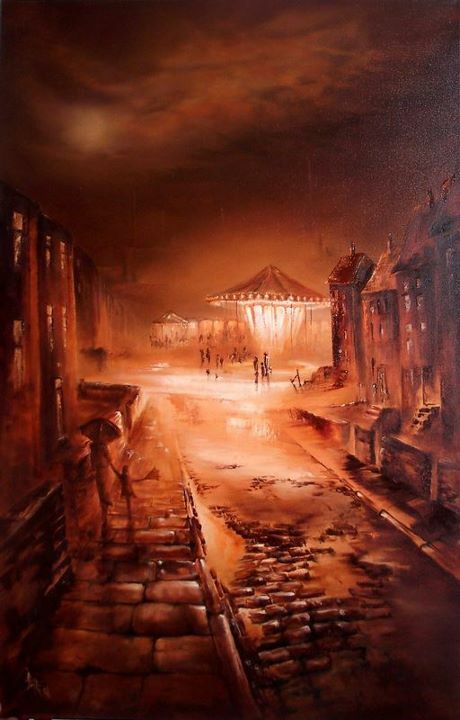 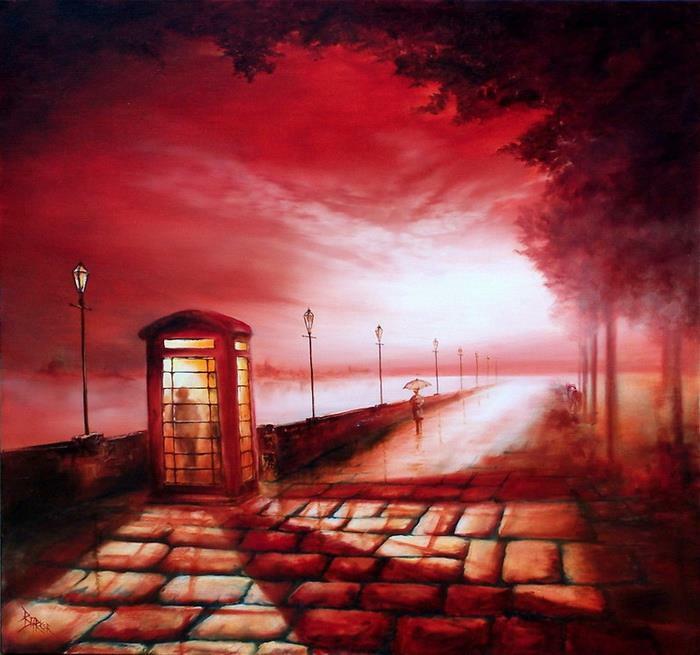 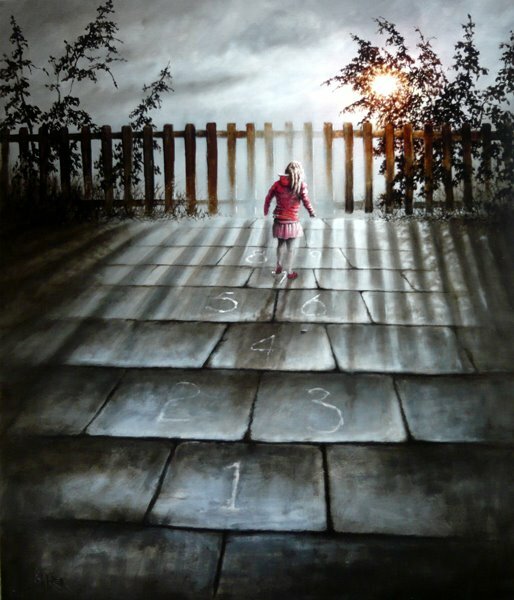 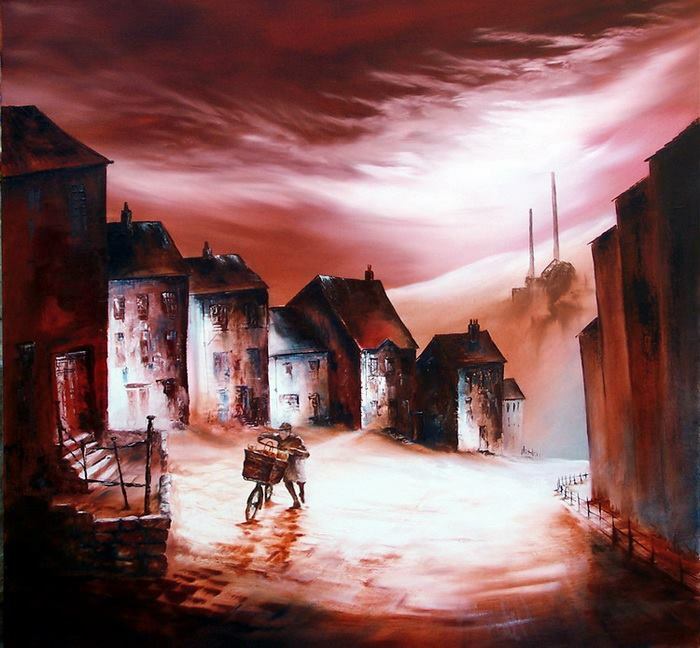 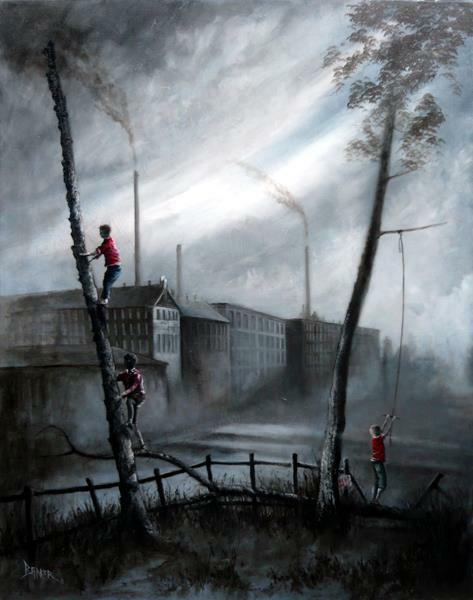 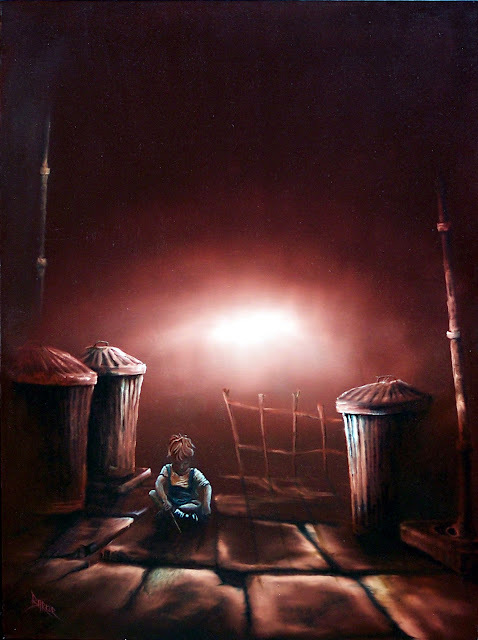 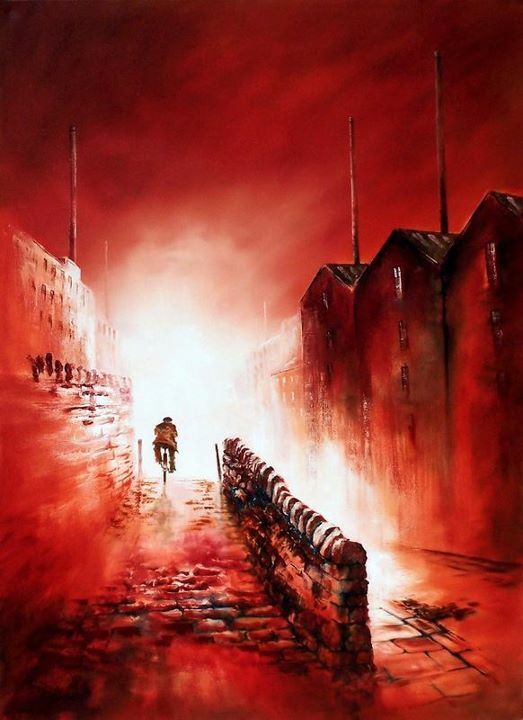 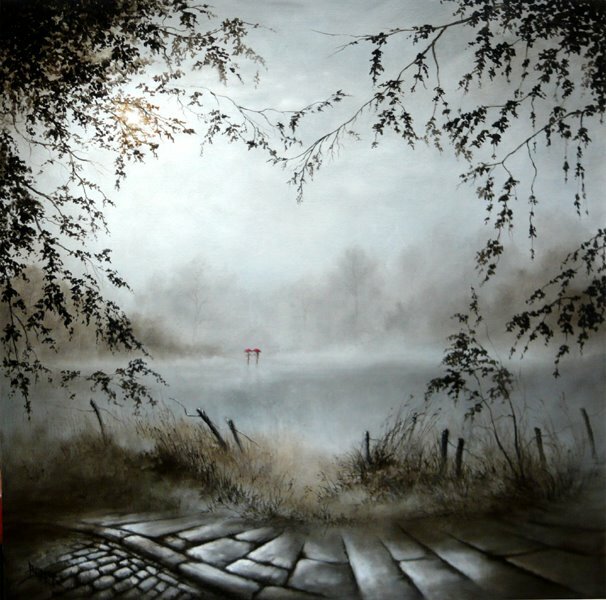 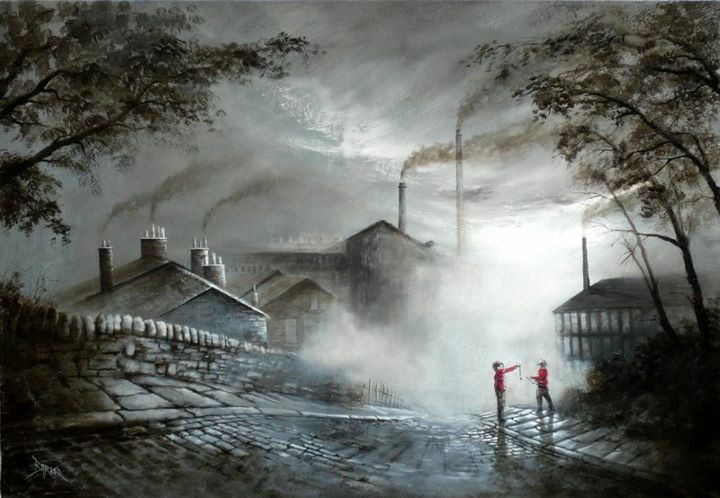 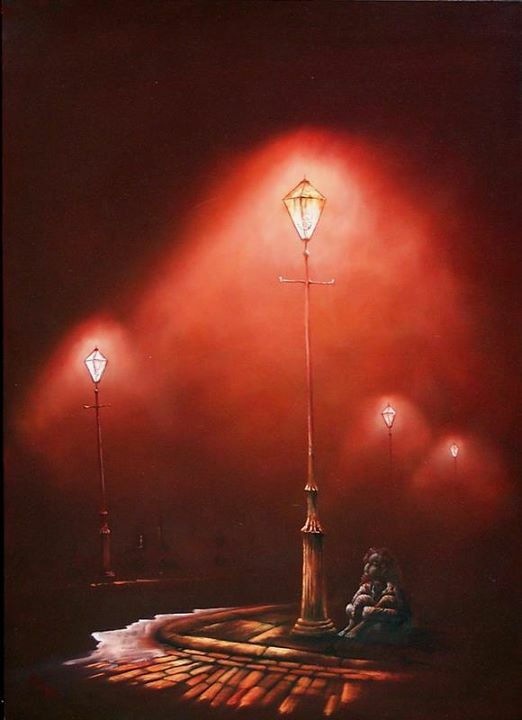 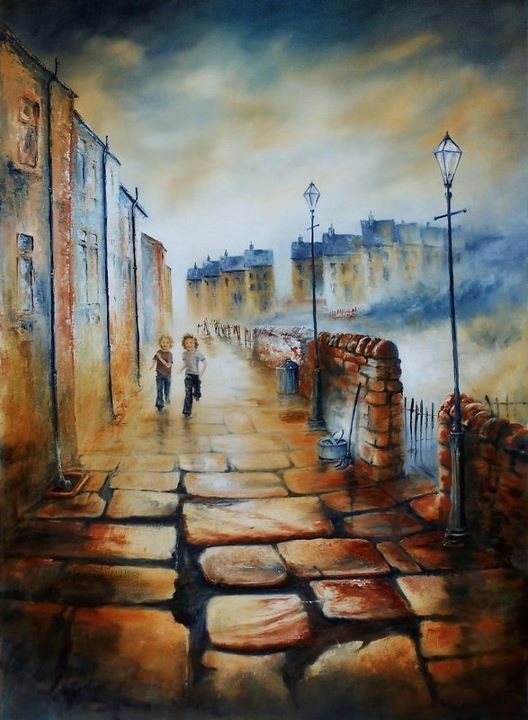 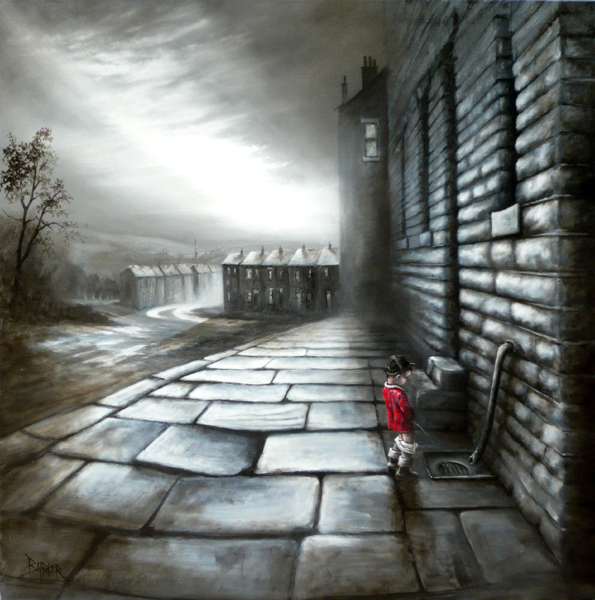 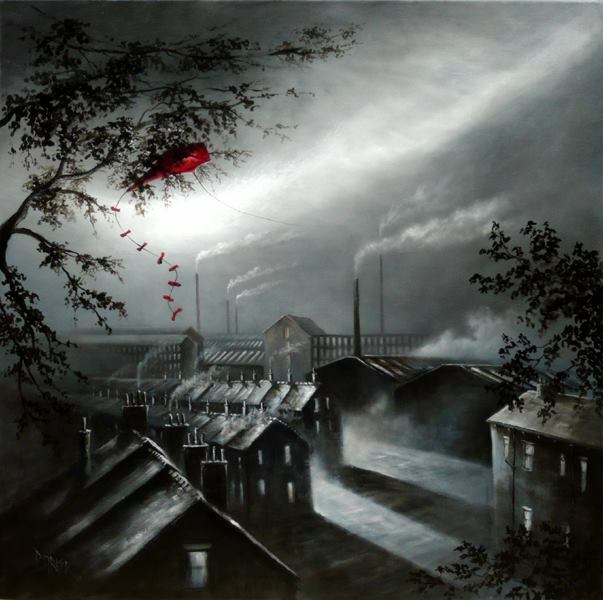 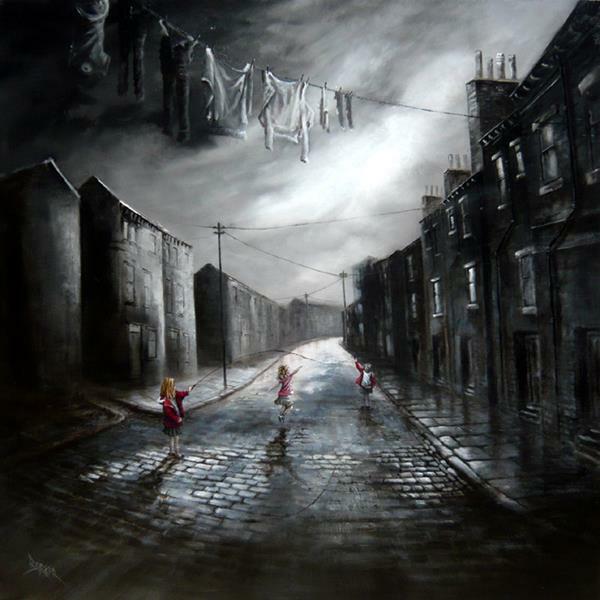 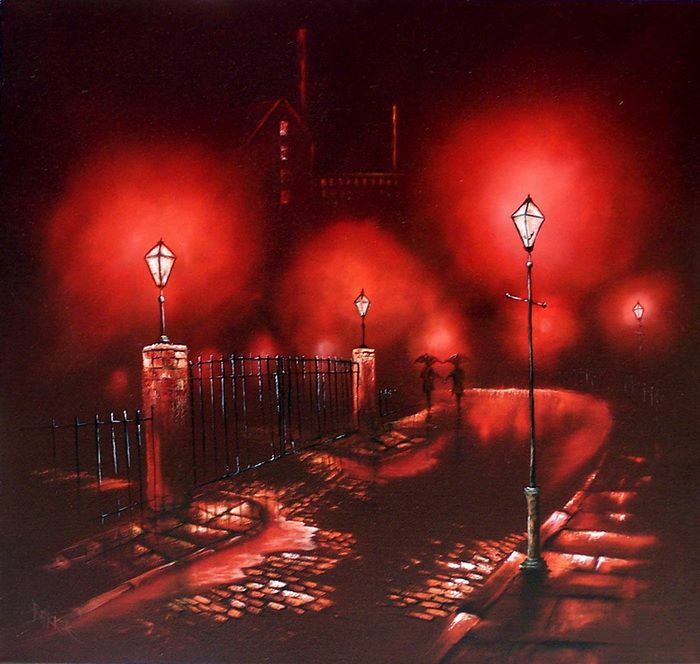 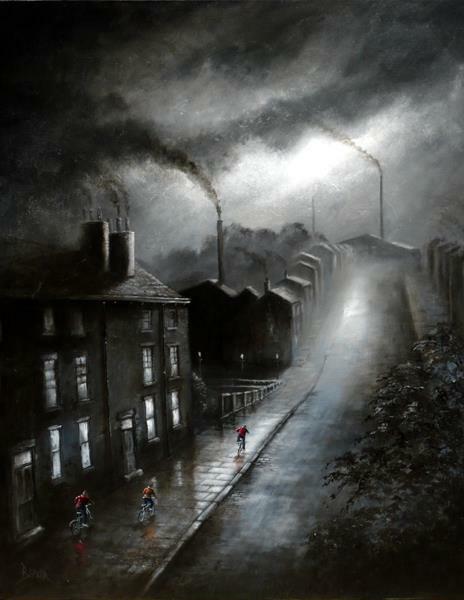 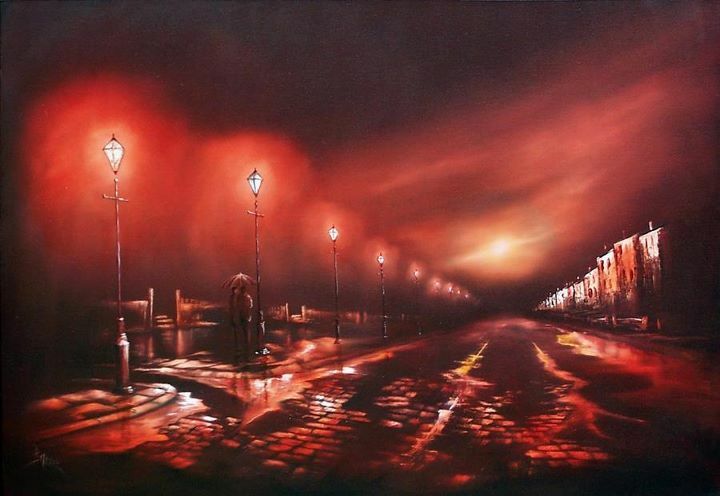 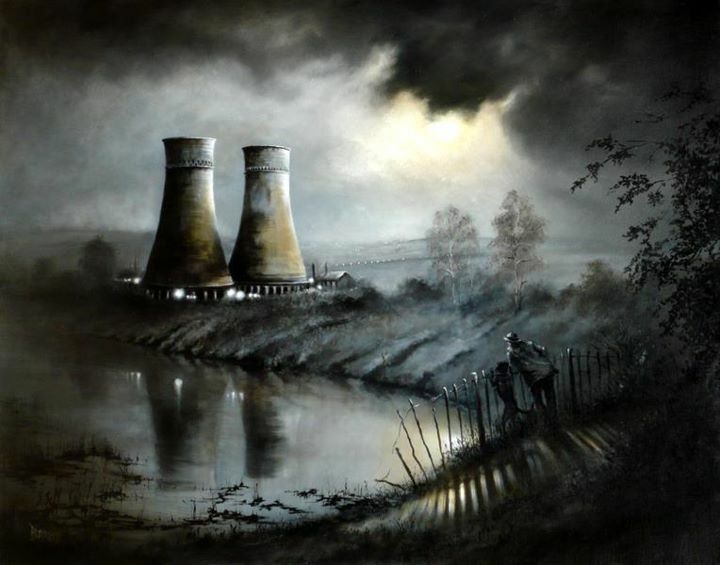 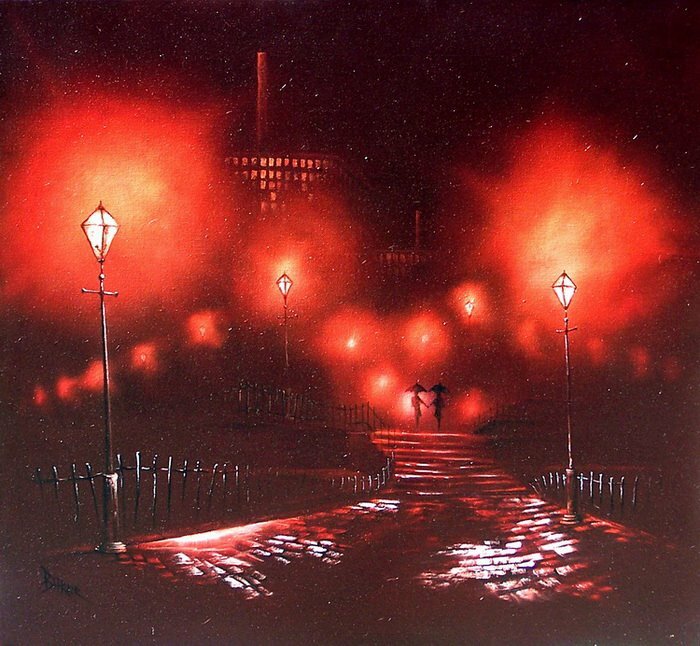 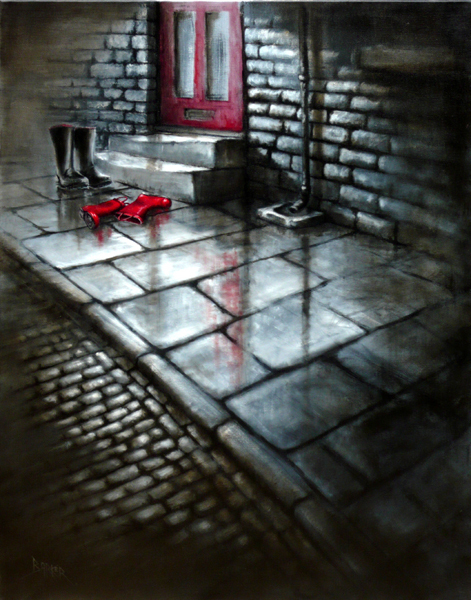 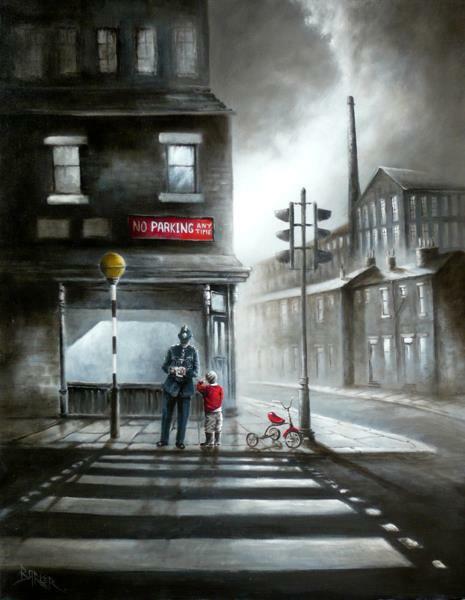 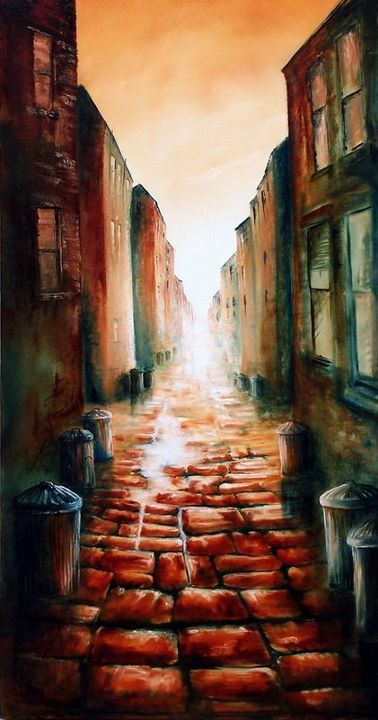 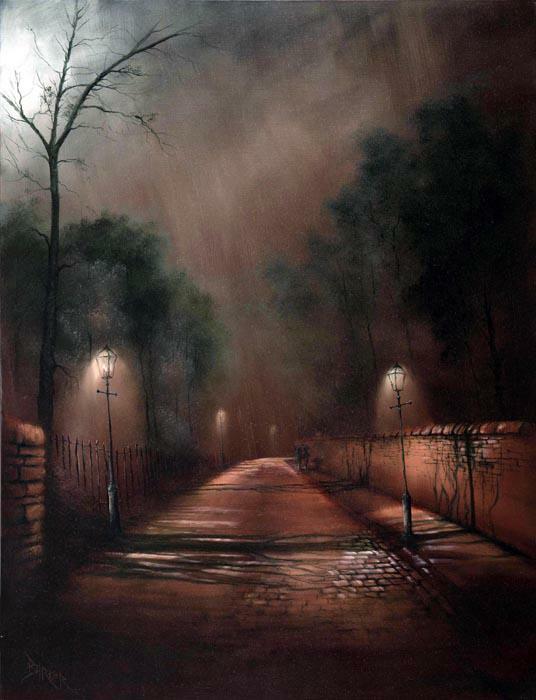 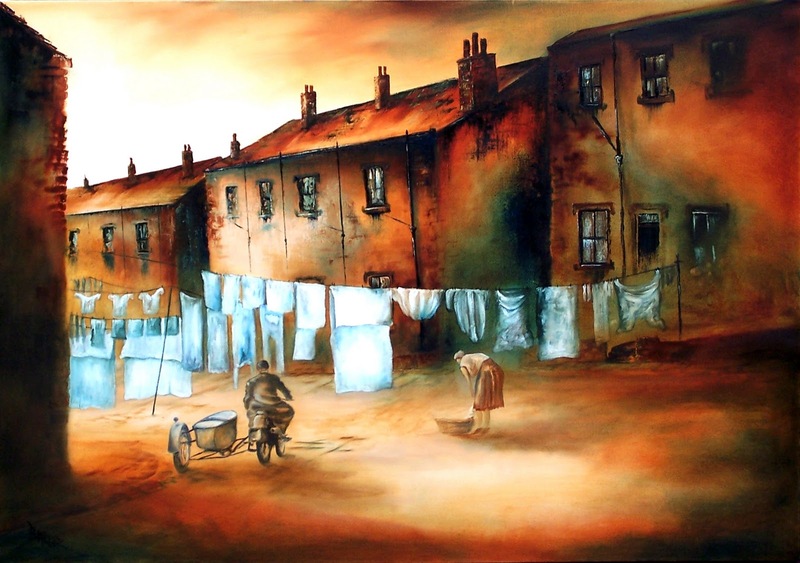 Bob Barker was born and brought up within the textile industry of Yorkshire; he reflects, “the subjects I paint, most people would just see soot-blackened stone and polluted skies - I see colour”.